Now offering individual Surf Coaching! Vast Oceans Surf and SUP School offer individual surf coaching in Daytona Beach. Our surf lessons are tailored to suit either beginner, intermediate or advanced surfers. Our surfing instructors are highly qualified and hold vast experience in offering high-performance coaching sessions. We understand everyone learns in different ways and at different speeds and paces. At Vast Oceans Surf and SUP School, we are able to customize or personalize each lesson to suit your personal needs. We can move as quickly or slowly as you require. We ensure you learn at a good pace and under the supervision of a professional surf coach. 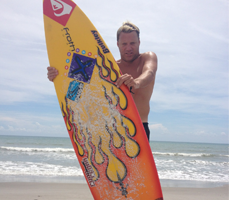 We offer discreet, professional surf coaching in Daytona Beach . 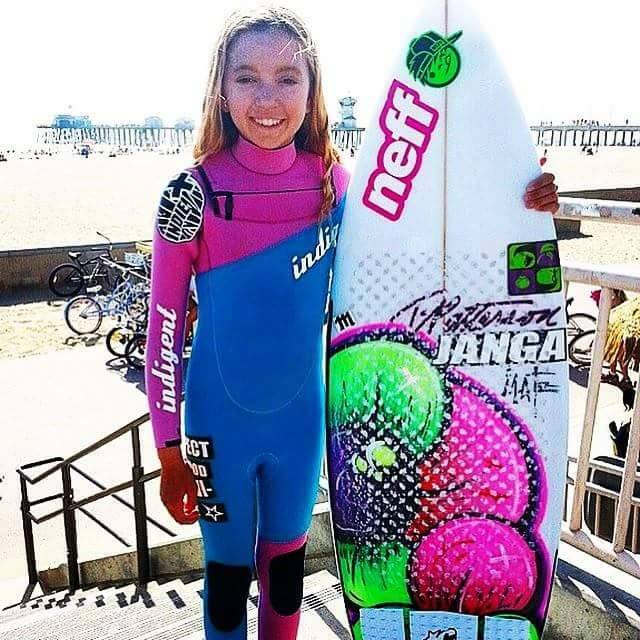 It will just be between you and your surf coach whose sole focal point will be achieving your goals through high-end coaching. Ryan Ragan will also be involved with & available for youth development and growth tours/ trips – taking amateur surfers on the surf trips of a life time as a coach / mentor and guide through the months of November through February with select families & today’s youth movement within the sport of surfing.